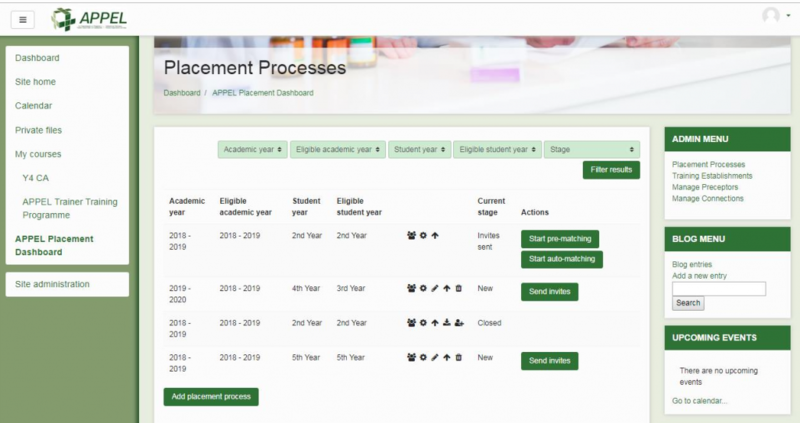 Efficient Management of Pharmacy Student Placements with Moodle. Since 2015, APPEL (Affiliation for Pharmacy Practice Experiential Learning) jointly manages the experiential learning placements of the integrated pharmacy programmes of the three Schools of Pharmacy in Ireland i.e. University College Cork (UCC), the Royal College of Surgeons in Ireland (RCSI) and Trinity College Dublin (TCD). As a result, students now undertake a common experiential learning placement programme in years 2, 4 and 5 of the new pharmacy programme for all of the Irish Schools of Pharmacy. 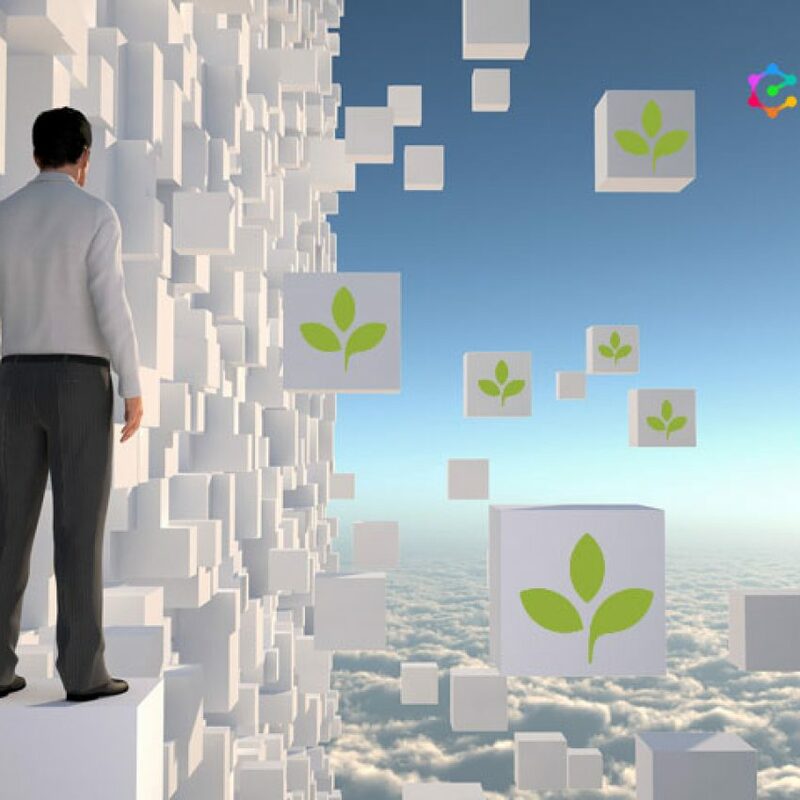 Following discussions in 2016 with IT consultants and representatives of the three IT departments of the HEIs involved, APPEL concluded that the best solution for its requirements consists of pairing two major components into the one overall system. 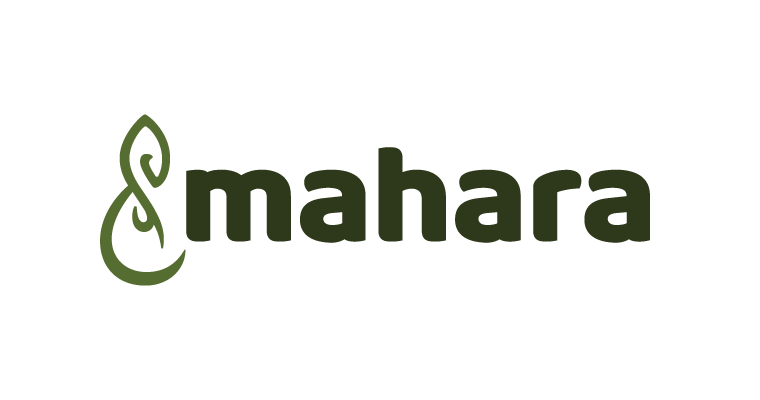 These components are: an industry standard Customer Relationship Management (CRM) component to manage the recruitment of pharmacists willing to facilitate placements of students, and an industry standard Virtual Learning Environment (VLE) component to provide the matching of students to placements and to deliver educational content.  Following a tendering process, Enovation Solutions was subsequently chosen as the experienced eLearning and open source solutions service provider to manage the design and implementation of the APPEL system, where Moodle was selected as a proven and versatile product to address the APPEL VLE requirement. The CRM component selected was MS Dynamics as implemented by a third party under the overall management of Enovation. 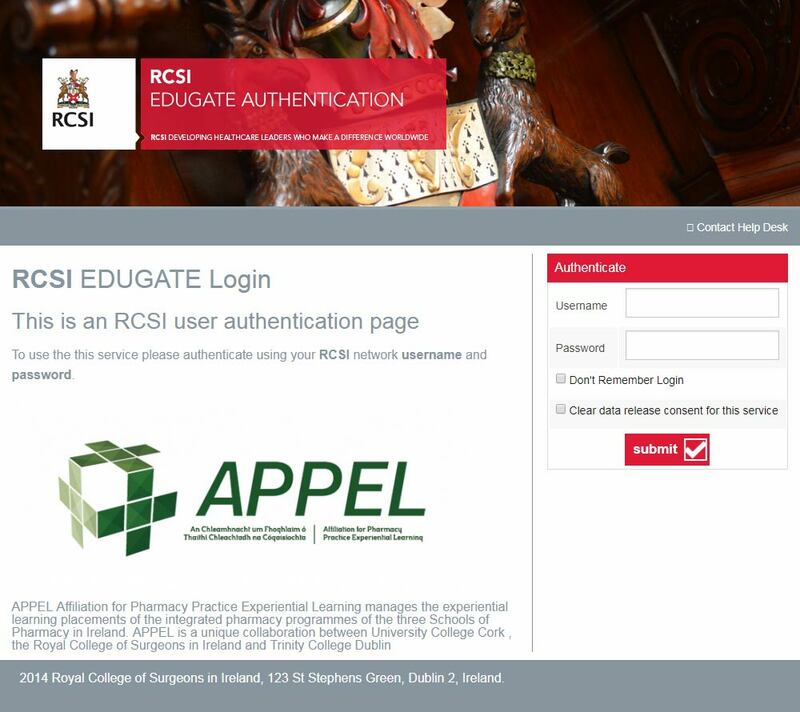 Until the launch of the APPEL Moodle VLE in Feb. 2018 (initially for YR4 students) there had been a sizable manual administrative task on the APPEL team to manage, for the 3 colleges in Ireland, the matching and assigning of students as well enlisting the support of pharmaceutical Training Establishments (TE’s) across the country. 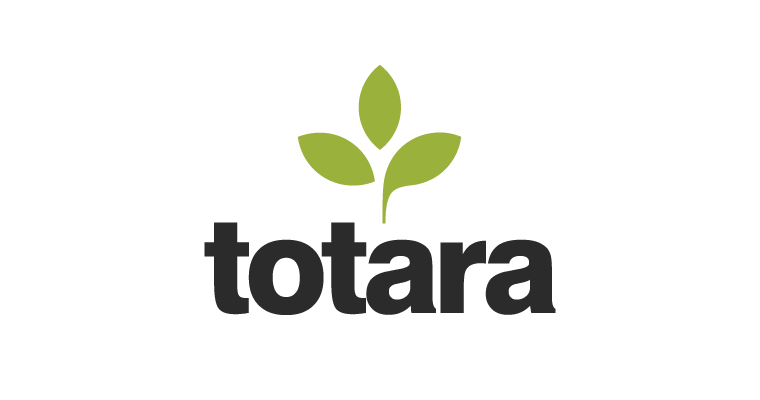 This demonstrated the need for a custom-built Moodle plug-in that at its core, could automatically match or assign students to placements and store all necessary records. The system would need to be able to secure pharmaceutical training placements for a particular training cycle and provide a platform for the seamless connectivity and integration of students and pharmaceutical training staff in defined/developing experiential academic activities. During the students’ experiential training, the APPEL system would be used to coordinate and deliver online academic modules to the students of all three HEIs centrally through the APPEL VLE. APPEL required additional online functions to be built into the system to enhance and help assess the students’ experiential training e.g. a Competency assessment tool. As a result of strong collaboration between Enovation and the APPEL executive/project management team, the APPEL Moodle VLE encapsulated a user-friendly module for placement assigning and matching and the process workflow management that underlies it, such that students, APPEL administrators and pharmaceutical Training Establishments could utilize the system in a transparent and efficient manner. Auto-matching can run multiple times according to the configuration set by APPEL Admin in the placement process settings. The results of all runs are shown to APPEL Admins in a combined table, which will list the pharmaceutical Training Establishments (TE’s) matched to each student in all runs. 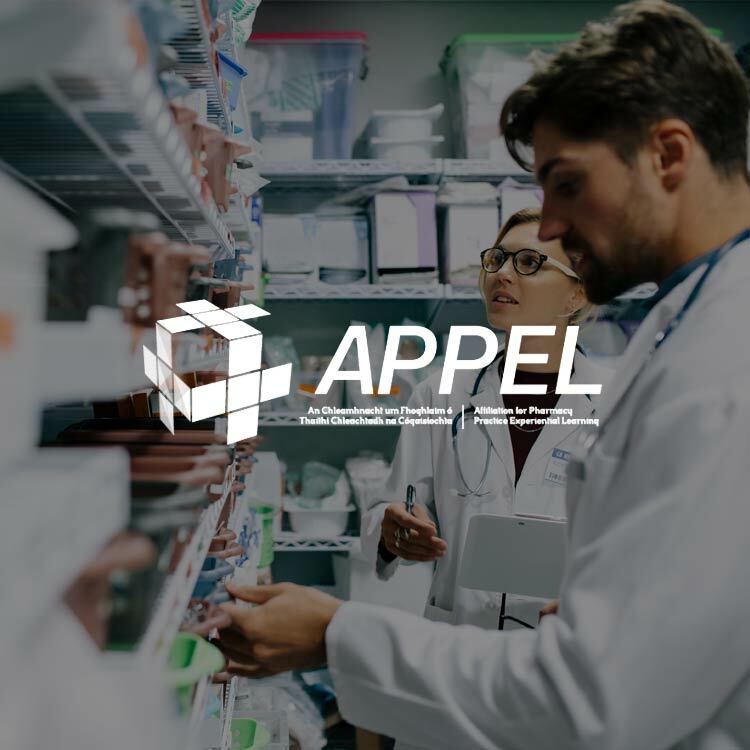 Harnessing Moodle’s depth of eLearning functionality combined with Enovation’s expertise in developing custom modules – meant that APPEL had a very powerful system that afforded high quality pharmaceutical experiential provision for APPEL’s students. Enovation created a bespoke solution for a complex project within a tight time frame. Throughout the project they demonstrated their commitment to meet the needs of APPEL’s users though their support, collaboration and innovation. 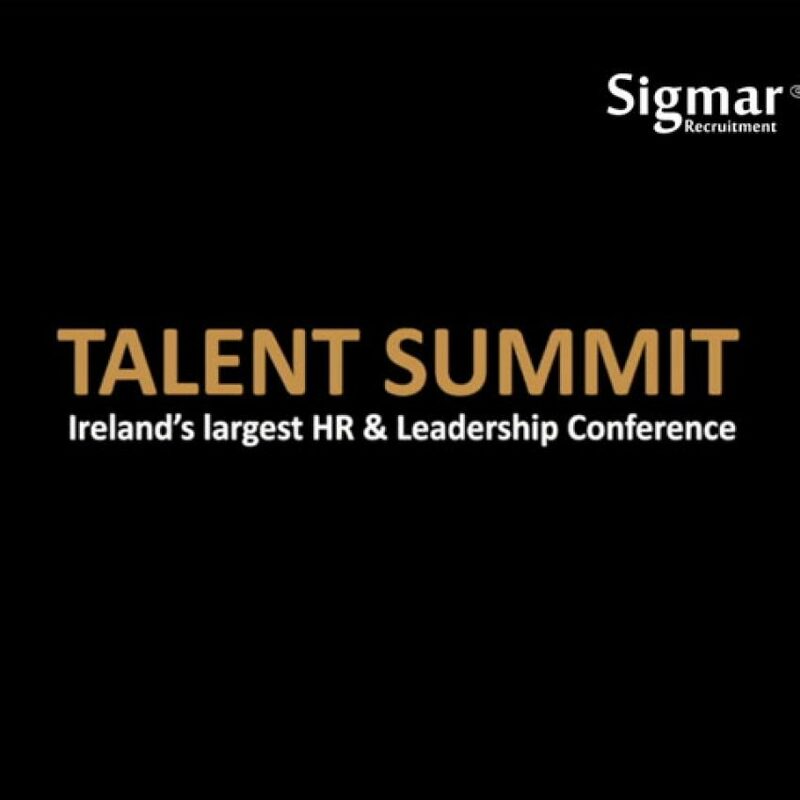 Aisling Reast, Director and National Coordinator of APPEL. 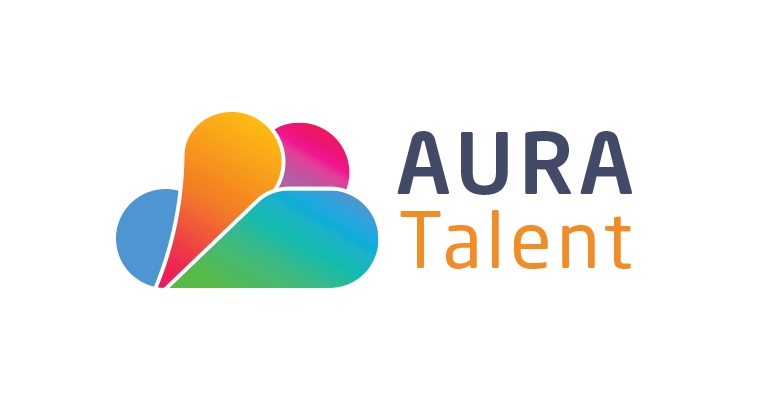 Intuitive dashboards were developed in the VLE for both students and (APPEL & pharmaceutical TE) administrators to allow them to view information and perform actions at appropriate times and to support the assigning, matching and placement processes. 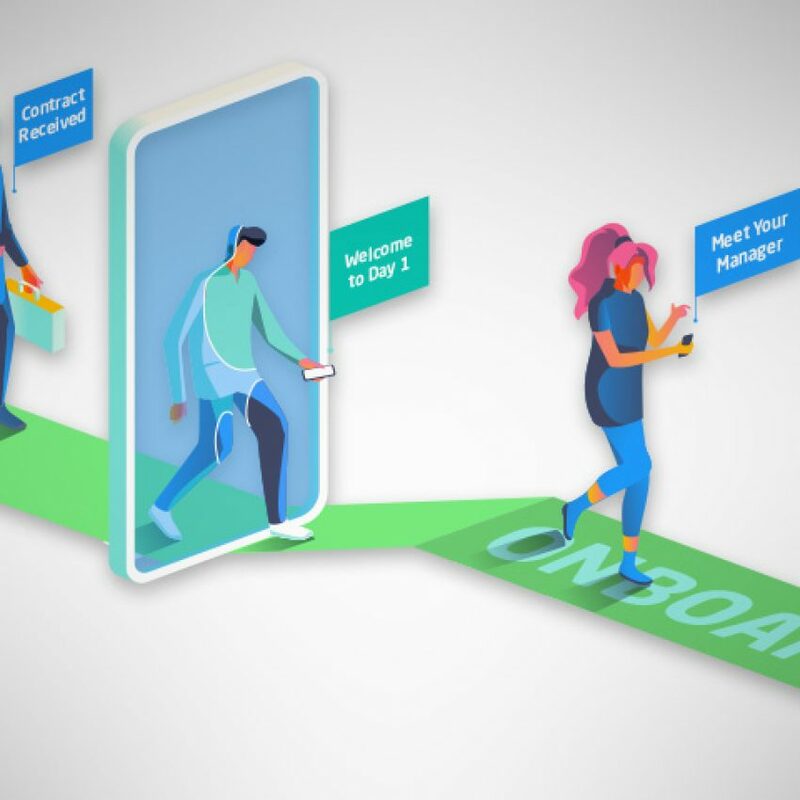 At different stages of the placement process, the system is able to send out notifications to stakeholders to inform them about progress, ask for actions and send reminders, if applicable. 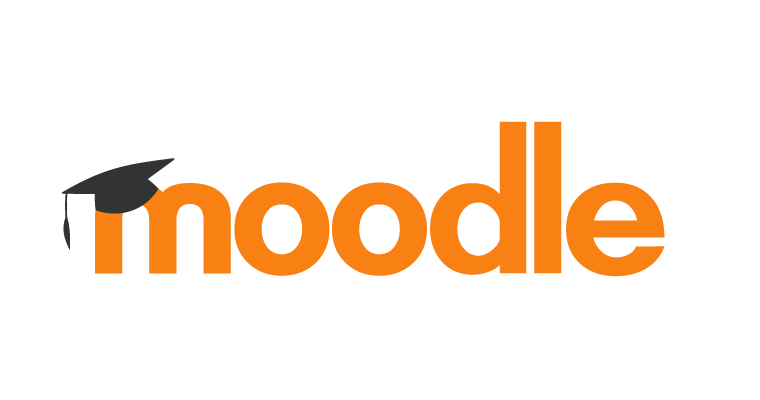 For most users, notifications are sent using the messaging feature of Moodle. The APPEL operations team can now utilize the VLE with confidence to support the experiential learning placement programme of today with the flexibility to manage the challenges of tomorrow.